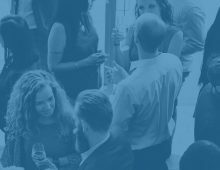 Come celebrate the progress and achievement of the CPA profession in Alberta at Elevate 2019 from June 1 – 8. 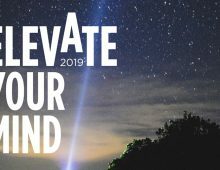 Elevate 2019 is the profession’s fourth annual celebration. 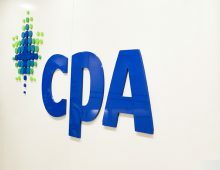 This exciting occasion will once again offer multiple opportunities to connect, celebrate, and learn, as well as honour the achievements of Alberta CPAs and the profession this past year. Don’t miss your chance to celebrate and elevate your career and skills! It’s not all business at Elevate. Bring your family for a jam-packed outing of fun activities, great food, networking with other CPAs and their families, and an opportunity to meet one-on-one with a physical fitness consultant and/or dietitian! In Edmonton, CPAs and their family can enjoy a day of learning and fun at the magnificently renovated Royal Alberta Museum. In Calgary, let your imaginations run wild at Granary Road Active Learning Park. Family day events will take place on Saturday, June 1. Family Day events are very popular and sell out fast, so be sure to book your spot today. 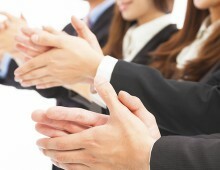 Interested in other Elevate celebrations? Take advantage of special early bird prices to receive maximum savings to the week’s most premier events: save $100 off tickets to Elevate Your Mind, an engaging day of PD, and $20 off tickets to the Elevate Awards Gala. You also have the option of attending both events at an even more discounted rate when you purchase a bundle package. Early bird prices are available now until March 29. As an added bonus, those who register for either Elevate Your Mind or the Elevate Awards Gala—or both events as a bundle package during the early bird period—will be entered into a draw for a one night stay at the beautiful Azuridge Estate Hotel, located just south of Calgary!